Up Close! 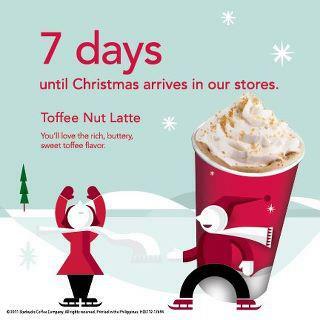 : Red Cup :) soon! My friend tagged me with this picture, reminding me that girls red cup fellowship is coming very soon!